Be ready for Winter, develop your skills in the Summer or Autumn. Our ski courses are aimed at dedicated skill development. From single day courses at UK snow centres, to one week training at european glacial venues. We mainly use the off-season to schedule our ski courses. 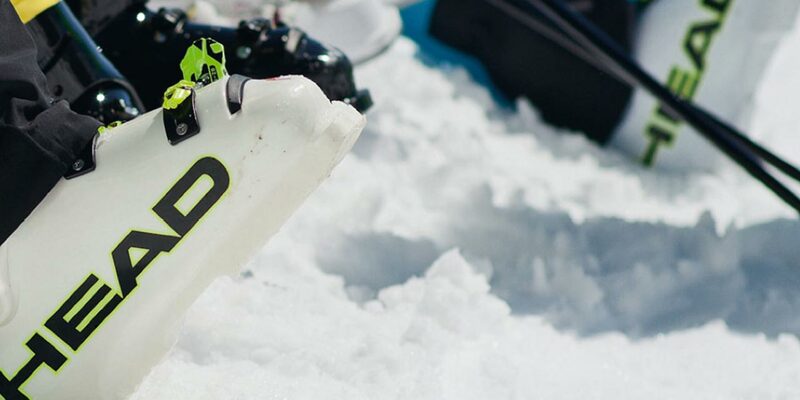 So you don’t have to sacrifice any of your winter skiing time to build up your skills. As a result, you get to make full use of the precious winter. Pre season courses have two levels. Level 1: is suitable for intermediate skiers that are comfortable making rhythmical parallel turns on all blue terrain and some red terrain. Level 2: is suitable for skiers that are comfortable skiing all red and blue terrain and some black terrain using a variety of turns. While both groups work on the same core skills, Level 1 introduces these skills and builds up according to the group’s development. Whereas Level 2 refines those skills on a variety of terrain and builds up accordingly. 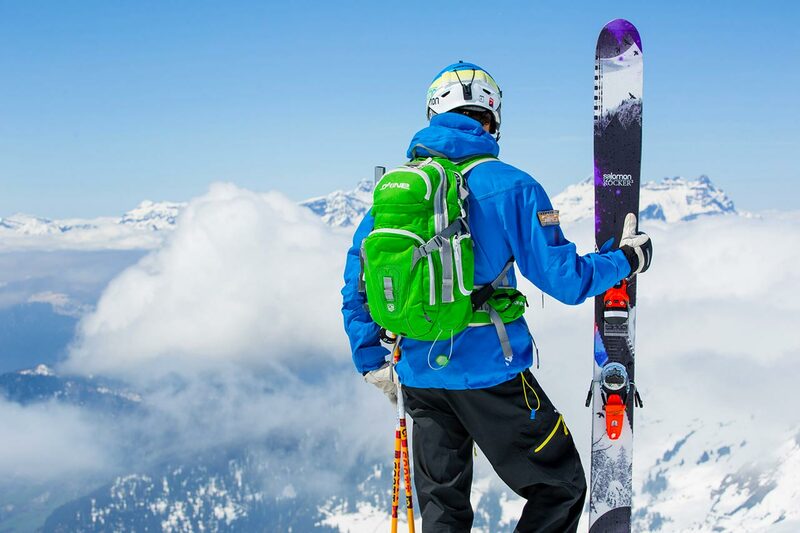 Ski courses running through the summer and autumn is especially relevant. Because you can develop new skills without having to spend time during the winter training new things. Which means you can use your new skills in the winter and get more out of the mountain. Accommodations: Apartments, airbnb, hotels mid, low, high. Getting around: Zermatt is pedestrianized, but has very regular buses to/from ski lifts which are also within walking distance of most accommodation. Meeting point: Base of the “Matterhorn Express” (Zermatt – Furi) gondola. Arrival Meet: We will arrange to meet you on arrival day to make sure you’re all set. There are more detailed descriptions of individual course listings in the booking calendar. Getting around: There are regular ski buses to take you from your accommodation to the gondola station and takes approximately 5 – 15 mins. Meeting point: Base of the “Sommerberg” gondola. Arrivals. As with all our ski courses you will receive notifications and reminders by email and sms. From us and the instructor delivering your course. We will also call you the evening before your course begins, to check-in. Here is our current upcoming schedule of ski courses. You can click to go straight to the date on the booking calendar for more info and pricing. You can quickly and easily book any of our ski courses online. Click on any of the dates in the schedule list to go straight to the booking calendar. look out for the blue dates on the booking calendar .